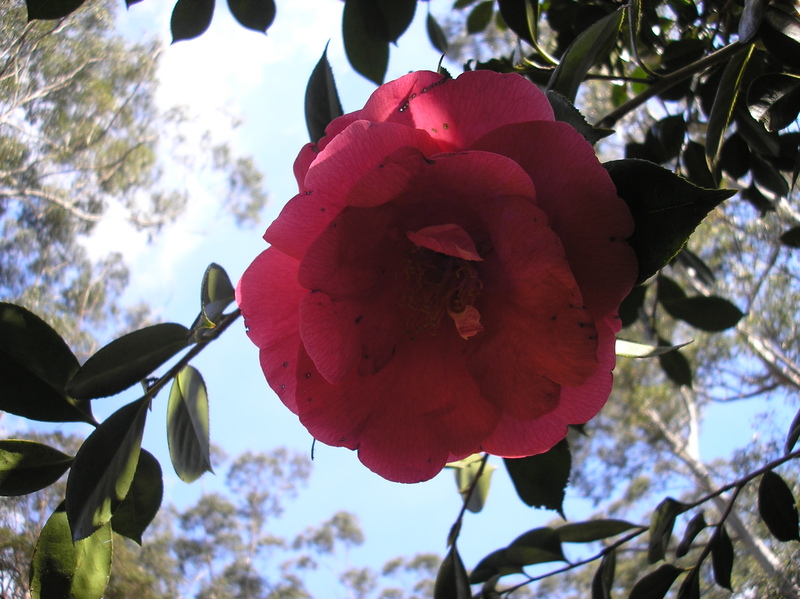 Visitors to the Gardens will delight in the vast range of camellias which grace our gardens from the hedging sasanquas at the entrance to the growing collection of over 65 different types of Camellia in the area below the rotunda. 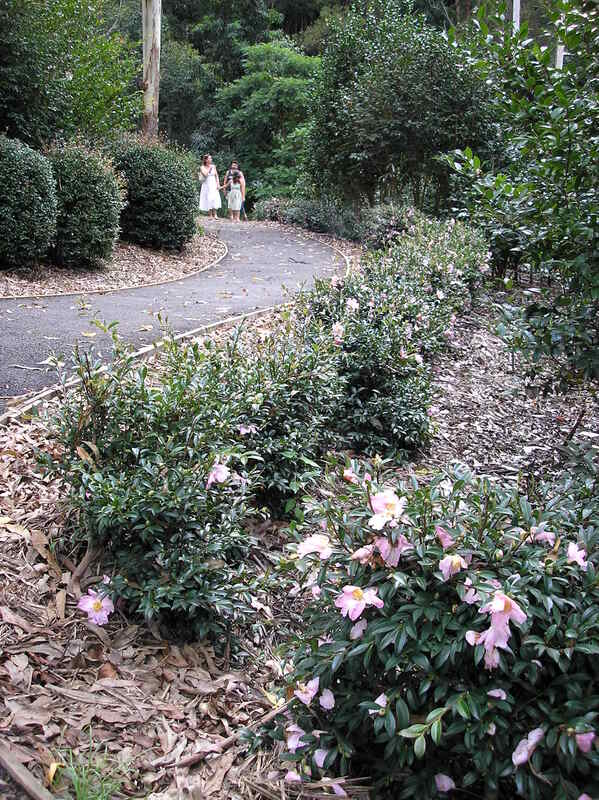 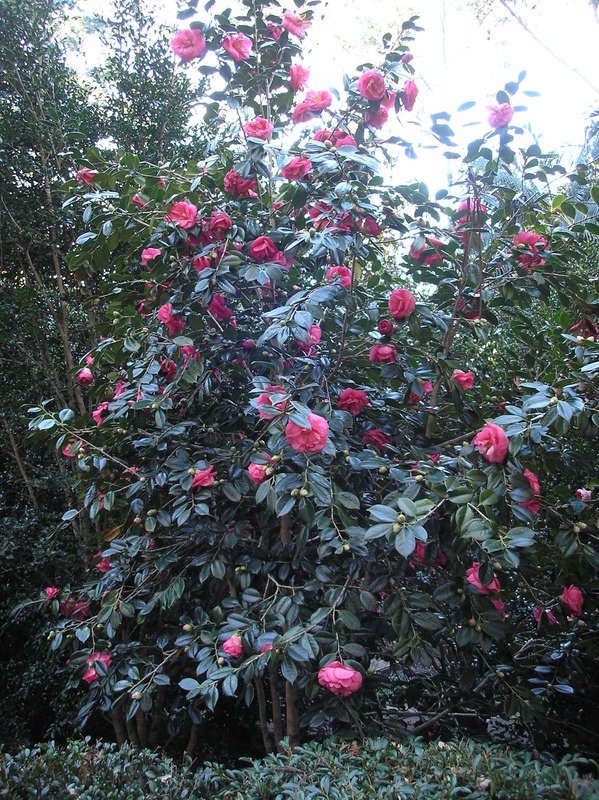 Many of the Camellias were donated by the Camellia Society who visited the gardens and advised on suitable areas for planting. 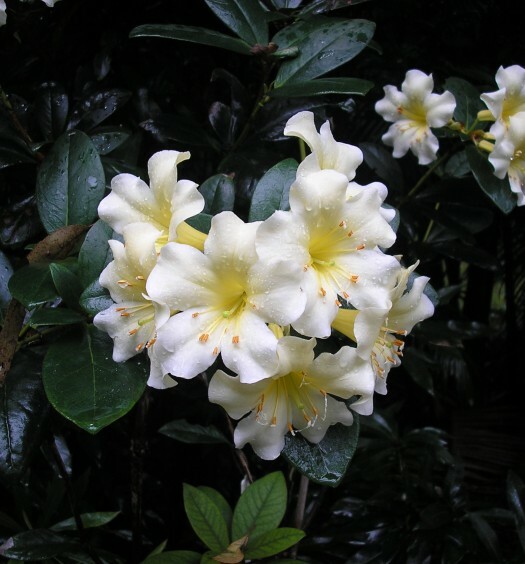 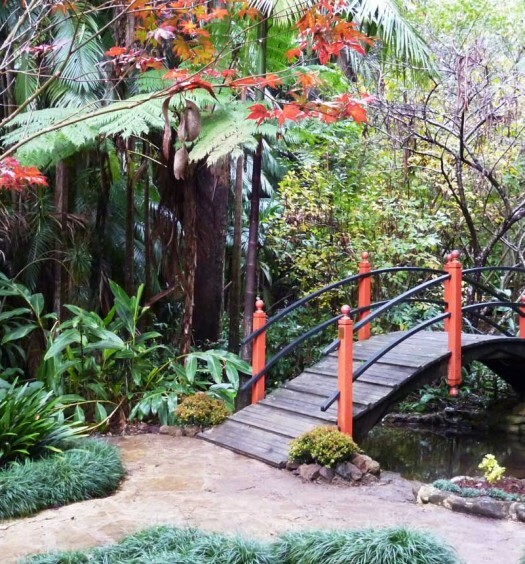 The society has more recently supported our gardens, assisting the volunteers with identification and providing additional plants. 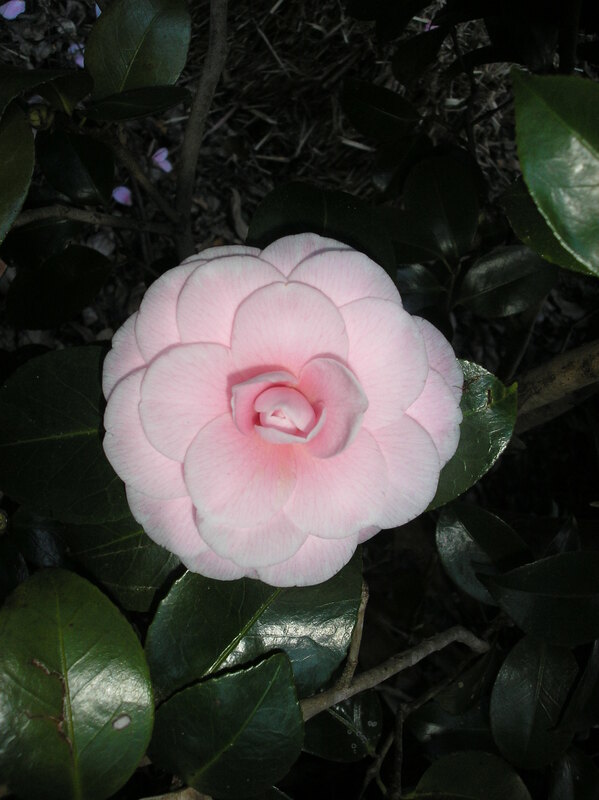 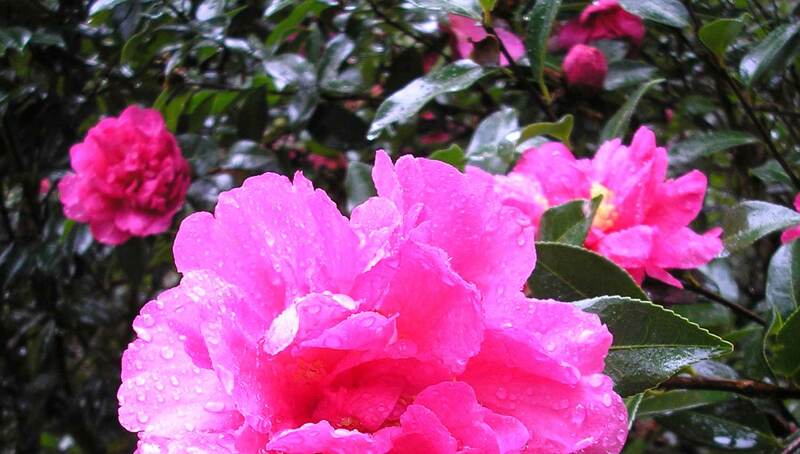 Camellia… Grown for their exquisite beauty and elegance. 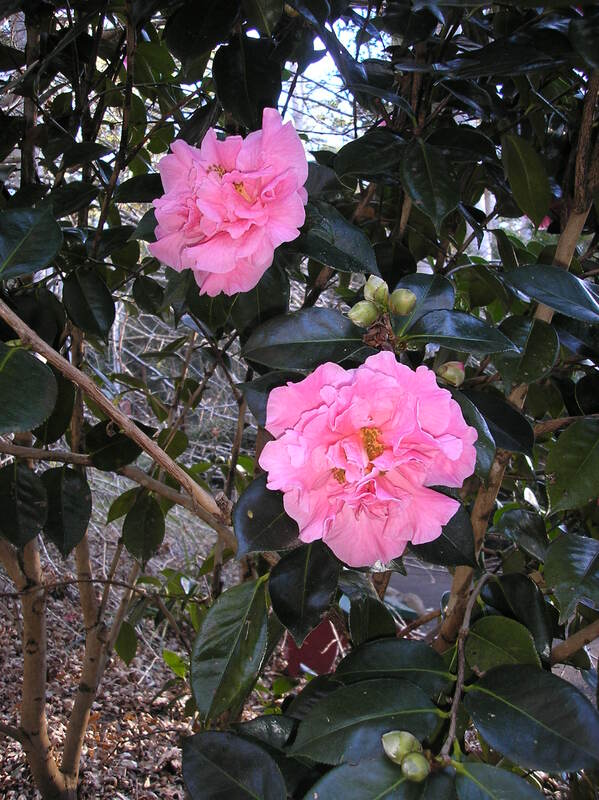 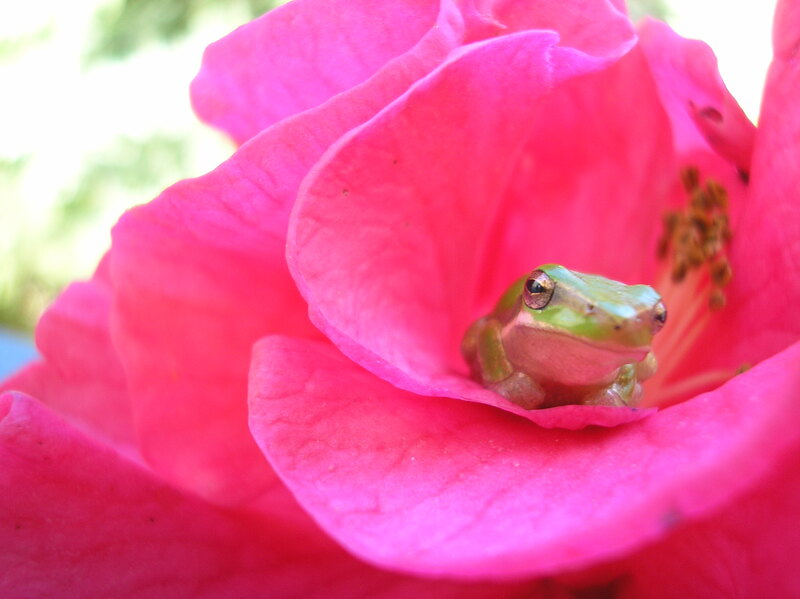 Flowers can be any size from corsage sized miniatures to almost dinner plate sized reticulatas, from single to doubles, ruffled or formal, pink, red or white or combining two or three colours in each flower.